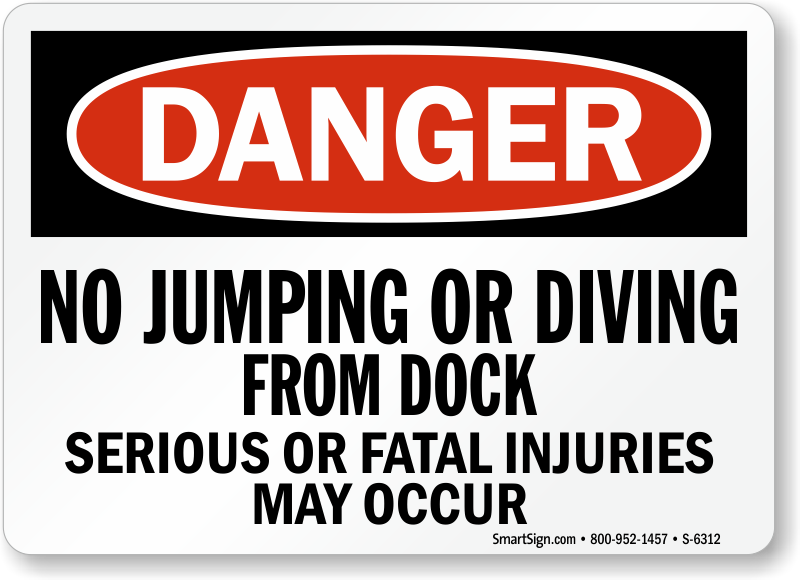 Inform all swimmers that jumping or diving from the dock is forbidden. Save lives with this bold and effective OSHA Danger Sign. 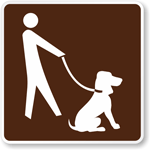 Bold lettering makes this sign easy to see and understand from afar. 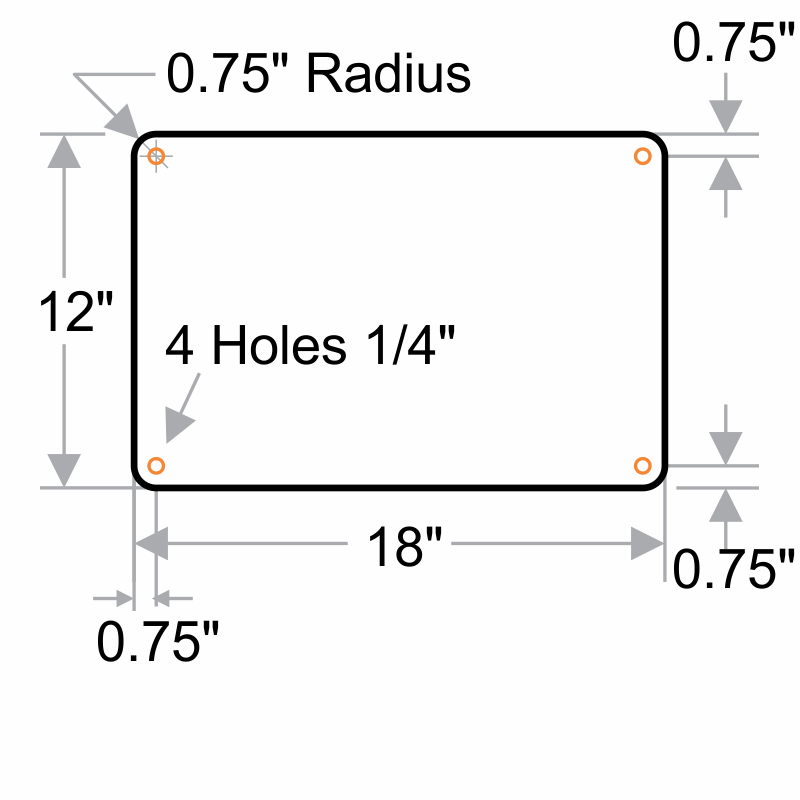 Highly durable sign comes with rounded corners for a professional look. Great quality, will definitely serve it's purpose. Good Value - Nice Size, Good Quality - SAVE LIFES!! Great quality for the price - super fast shipping. Perfect for what I needed. Has holes drilled so it can be screwed to the deck. My husband has fish attractors (PVC in concrete in 5-gal bucket), that I call Human Impalers sunk along one side of the deck. Scary, but this should keep people from jumping off the dock in that spot in case the information doesn't get passed along to them! !